Business Law, Wills and Estates, Civil Litigation, Real Estate, and Personal Injury. Member of the Montgomery County and Pennsylvania Bar Associations. Gary P. Lewis, Esquire is a general practitioner of law and is an experienced litigator representing clients in a variety of cases, including but not limited to, general civil litigation, business law, preparation of wills and estate administration, real estate law, and personal injury cases. 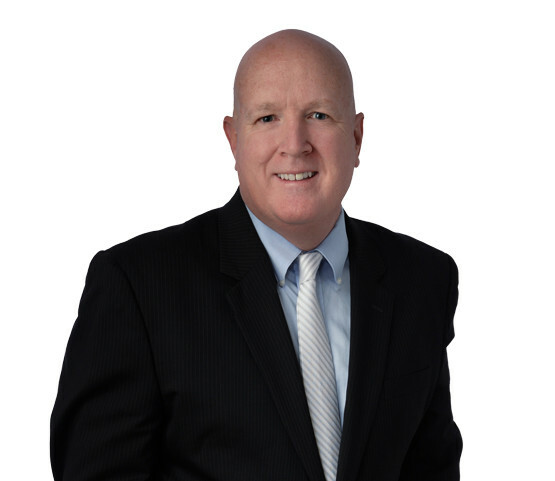 Mr. Lewis has been practicing law in the Montgomery and Chester County areas since 1992. Mr. Lewis has represented clients in hundreds of evidentiary hearings and has performed both civil and criminal jury trials in the suburban Philadelphia area. He has represented clients before local zoning hearing boards, district courts, Courts of Common Pleas, Commonwealth Court, Superior Court, the United States District Court of the Eastern District of PA and the United States Court of Appeals, 3rd Circuit. Attorney Lewis has been recognized in Philadelphia Magazine as a Five Star Attorney. Mr. Lewis was admitted to the Pennsylvania bar in 1992. Attorney Lewis is admitted to practice before all state courts in the Commonwealth of Pennsylvania, the United States District Court for the Eastern District of Pennsylvania, and the U.S. Court of Appeals, Third Circuit. Mr. Lewis graduated from Widener University Delaware Law School (J.D). He is a member of the Montgomery County and Pennsylvania Bar Associations. Mr. Lewis volunteers much of his spare time to his local community. He has spent considerable time with youth programs. He is also active in his church and other local charity organizations. Mr. Lewis is married with two children.